Purpose: This is one of four provincial workshop organized under Action 24 project. 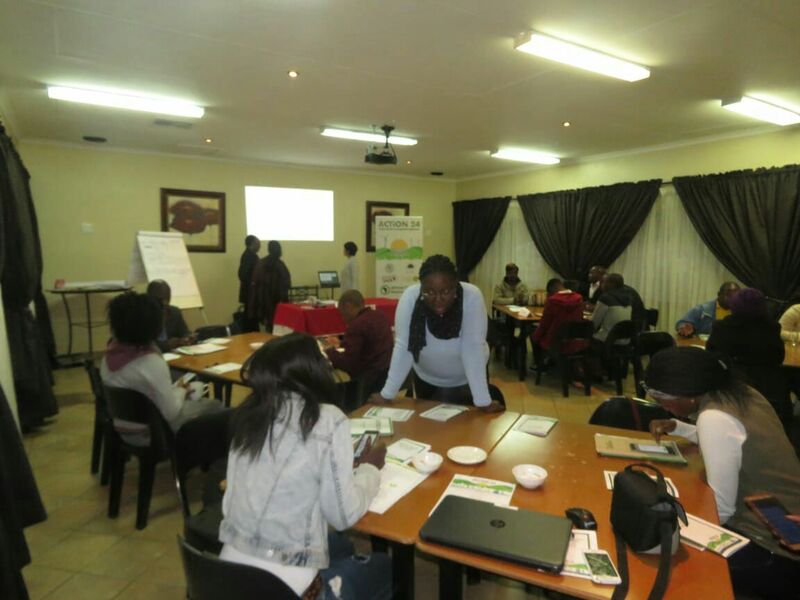 The aim is to empower local activist. 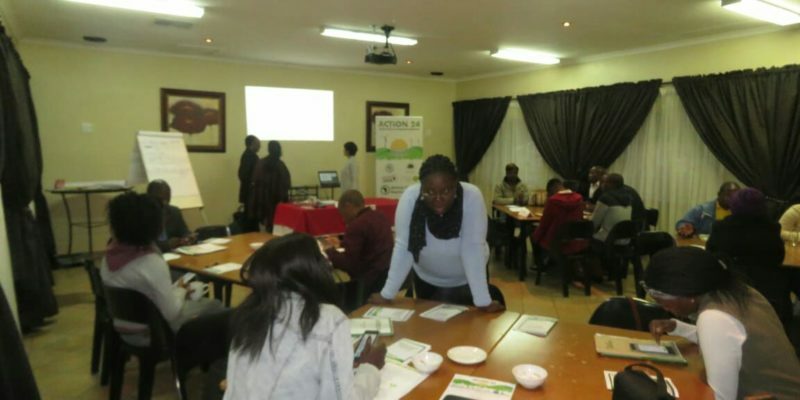 Organizations and local media houses with knowledge and skills on how to engage the provincial Legislature and Parliament on environmental issues.